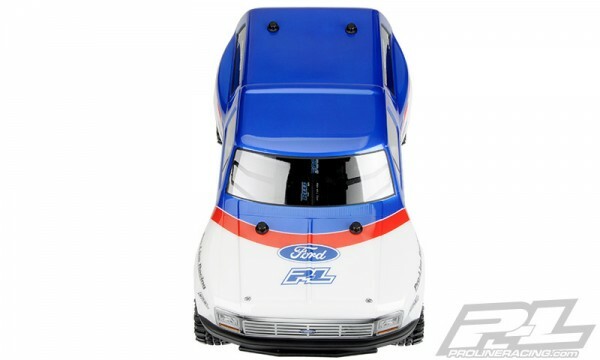 This is a 1981 Ford Bronco Clear Body. 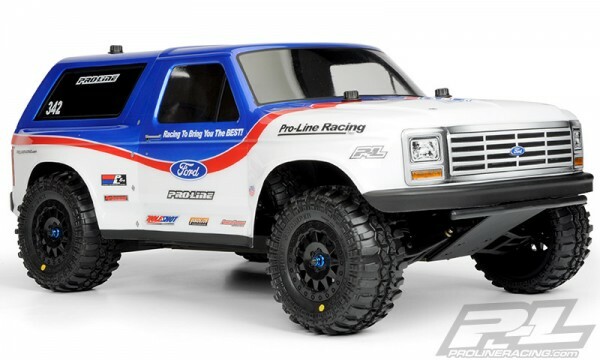 It is time to man up and go REAL with Pro-Line’s new 1981 Ford Bronco body for Short Course Trucks! 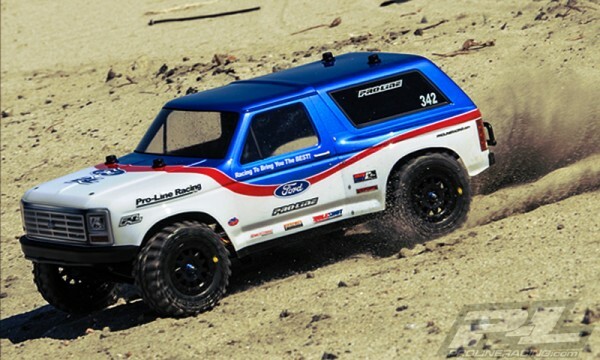 Pro-Line now gives you the option to convert your Slash® and SC10 Short Course Truck into a True Scale old school Bronco that is popular among full scale off road racers. 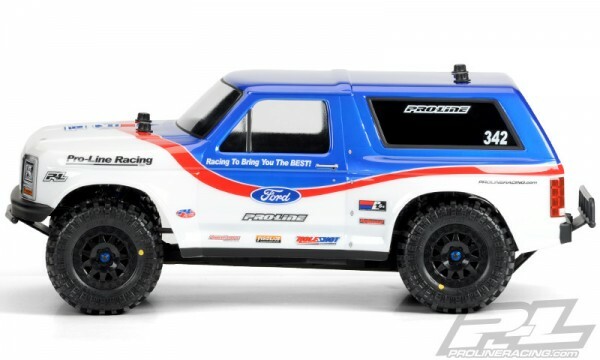 This Bronco body is perfect for making your friends jealous and giving your Truck a completely different look! 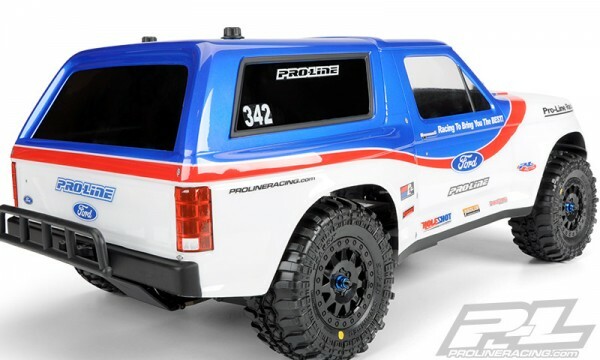 Don’t show up to the local bash spot or track with the same body as everyone else… Get your True-Scale 1981 Ford® Bronco body from Pro-Line today!